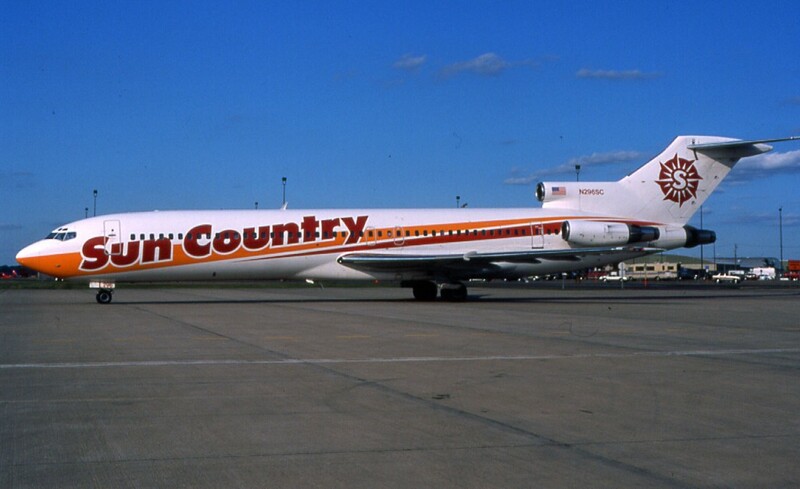 Sun Country Airlines emerged in the early 1980s with a single Boeing 727-200 aircraft. MLT Vacations utilised this aircraft on charter and leisure services out of Minneapolis/St Paul. The venture was set up by a group of former Braniff employees who recognised the gap in the market, where previously MLT had offered such flights using a Braniff 727. MLT Vacations took a 51 per cent stake in this new venture, which was run by its employees and pilots, who were known for working together in order to cover all jobs that were required in the running of the airline, in order to save costs. A Douglas DC-10-40 aircraft was leased from Northwest Airlines in 1986 and fitted with 370 seats to cope with demand on popular routes, such as Minneapolis /St Paul to Las Vegas, and also to allow longer routes to be undertaken. With the DC-10 came a stronger, sunnier new colour scheme with bold titles. Further Boeing 727 aircraft had also been acquired, and the airline was taking on many private charters and sports teams. During the Desert Storm operations in the Middle East in 1990–91, the airline’s aircraft and crew flew many charters as members of the Civil Reserve Air Fleet. 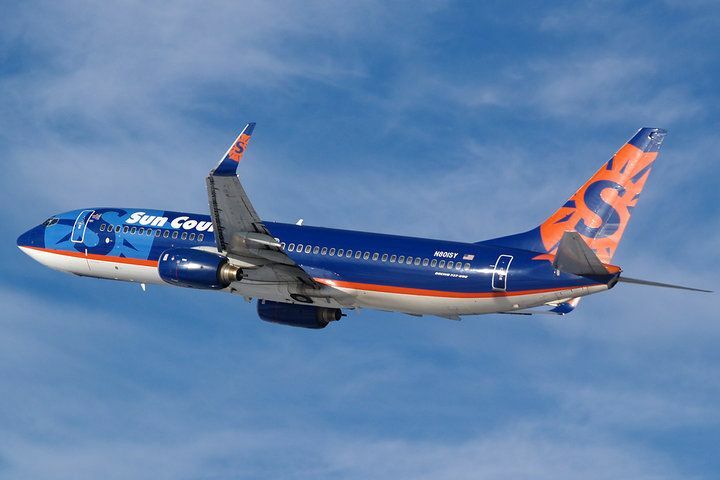 Following record profits and further fleet and route expansion, Sun Country was sold to the Mark Travel Group in the early 1990s. 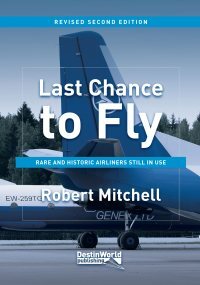 A time of consolidation took place as the airline encountered difficult trading conditions and an ageing fleet. The DC-10s were refurbished, and then finally retired in 2001. In order to remain competitive, Mark Travel Group started a transition of Sun Country from a charter airline into a scheduled carrier capable of competing with the low-cost airlines of the era. 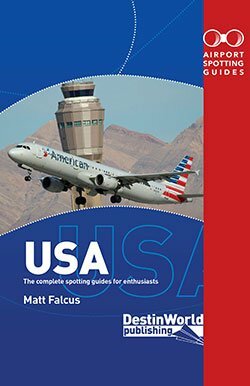 It focussed on offering regular services between Minneapolis and Detroit, Los Angeles, Phoenix, Seattle, Washington DC, and a variety of seasonal destinations in the Caribbean, Florida and Mexico. A major fleet renewal also took place, with Boeing 737 Next Generation aircraft ordered for delivery beginning in 2001. However, with intense competition from Northwest Airlines, and the dramatic effects of September 11, 2001 on the airline industry, Sun Country was forced to cease operations on 8 December 2001. The airline’s Boeing 727 and newly delivered 737-700/800 aircraft were mostly sold. A single 737-800 and the airline’s operating certificate were salvaged in the bankruptcy court by MN Airlines, a group of investors keen to restart Sun Country. Service was gradually reinstated to operating seasonal schedules and charters from Minneapolis to California, Florida, Mexico and Nevada. 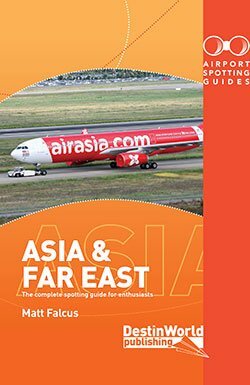 This slow progress returned the airline to profitability, and from 2004 new Boeing 737s were acquired to fuel its growth. 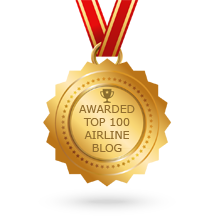 The airline was sold again in 2006, to Petters Group Worldwide. But despite a strong start it began to struggle financially once again from 2008 as fuel costs and a struggling economy reduced its income. It once again filed for Chapter 11 bankruptcy protection in October 2008, and its owner resigned during a fraud investigation by the FBI. Following a successful reorganisation, Sun Country emerged from Chapter 11 protection in 2009 and announced a return to profitability, followed by route expansion. 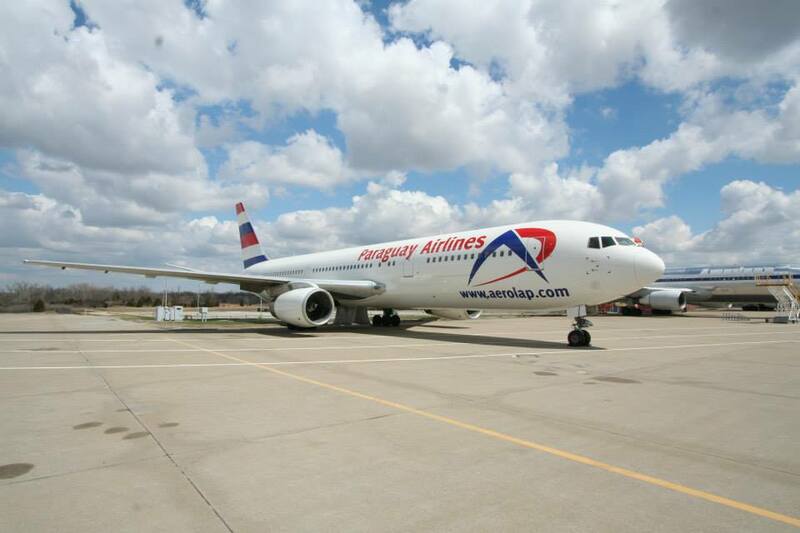 It currently has a fleet of 14 Boeing 737-700/800 aircraft. 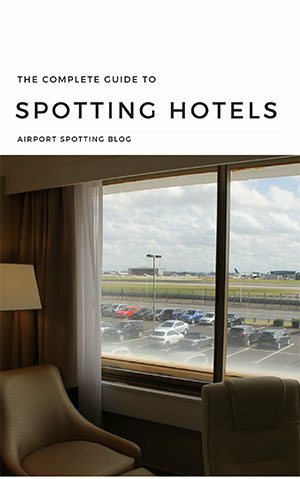 The airline has always taken advantage of differing demands as the seasons change, taking on Dan-Air Boeing 727s in the winter months, and leasing its own aircraft during the spring and summer. Today, a similar arrangement exists with Transavia Airlines of the Netherlands, which sends its Boeing 737s during the winter, and receives Sun Country examples in the summer. 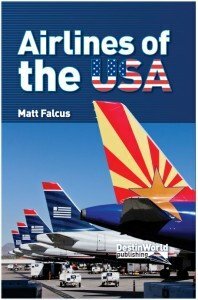 This post is an extract from my new book, Airlines of the USA, which charts many of the most important airlines to have come from America, from early pioneers to present-day operators. Find out more about the book and get your copy on Amazon here.